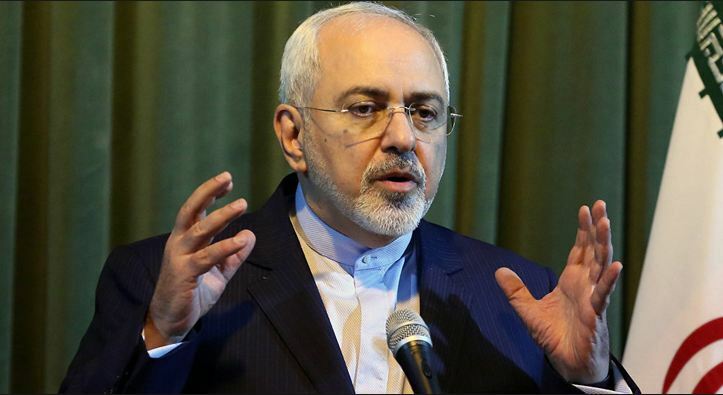 Speaking about the US policies towards the nuclear deal Iranian Foreign Minister Mohammad Javad said that the US President Donald Trump, who strongly opposed the deal, has always sought to destroy the accord. 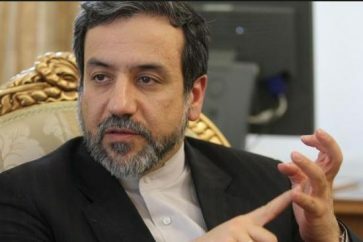 The top Iranian diplomat has warned the United States against a “painful mistake” of withdrawing from the deal which is formally known as the Joint Comprehensive Plan of Action (JCPOA). 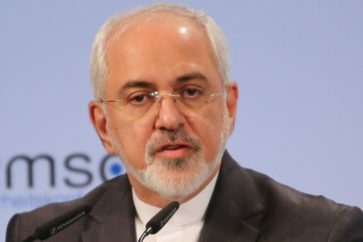 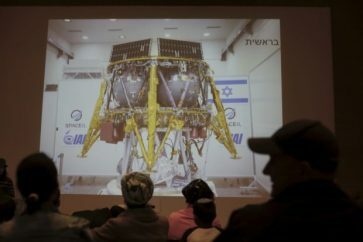 “Considering what has been envisaged in the JCPOA in the field of research and development and the Islamic Republic of Iran’s continued measures to develop its peaceful nuclear capability, if the US makes the mistake of exiting the JCPOA, it will definitely be a painful mistake for the Americans,” Zarif told reporters on Friday. 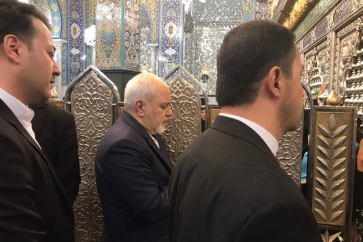 While Trump has repeatedly dismissed the deal as “the worst and most one-sided transaction Washington has ever entered into,” Zarif has underscored that Iran is prepared for various scenarios. 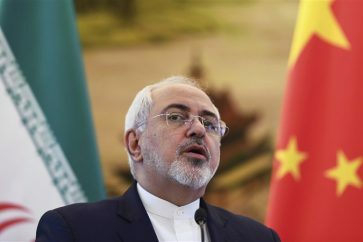 “It has been fully foreseen in the JCPOA what measures the Islamic Republic of Iran would carry out if it cannot reap its [the agreement’s] economic benefits,” Zarif stressed.